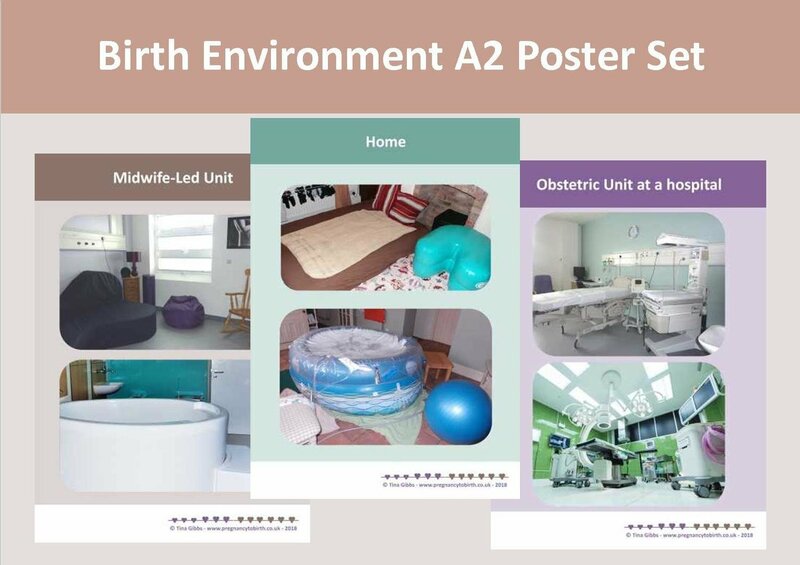 The Birth Environment A2 poster set (printed on durable PVC). 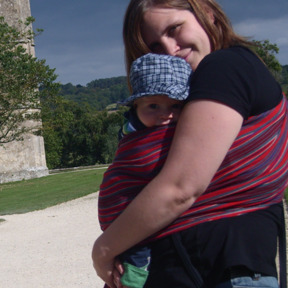 to spike discussion about different birth / labour environments about how they might feel in each of the settings etc. Great re-usable teaching aid.